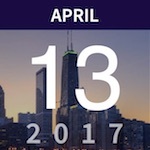 On April 13th, MedTech Innovator hosts its Chicago Pitch Event at MATTER. 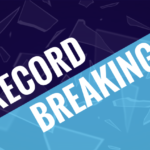 The event features pitches from pre-selected companies as well as networking and a panel highlighting MedTech Innovator success stories. 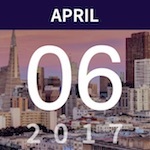 On April 6th, MedTech Innovator hosts its second San Francisco Pitch Event at JLABS @ SSF. The event features pitches from pre-selected companies as well as networking and a panel highlighting MedTech Innovator success stories. 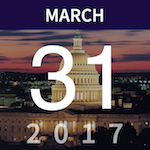 MedTech Innovator Pitch Event: Washington, D.C.
Recognizing the importance of developing solutions for our most vulnerable population, MedTech Innovator and AdvaMed have partnered to host a pediatric-focused showcase in Washington, D.C. on March 31. 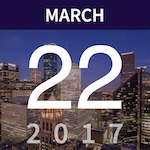 On March 22nd, MedTech Innovator hosts its Houston Pitch Event at JLABS @ TMC. 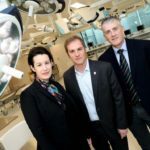 The event features pitches from pre-selected companies as well as networking and a panel highlighting MedTech Innovator success stories. 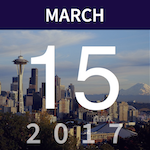 On March 15th, MedTech Innovator hosts its Seattle Pitch Event at the Agora Conference Center. The event features pitches from pre-selected companies as well as networking and a panel highlighting MedTech Innovator success stories. 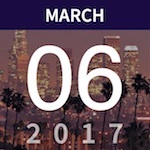 On March 6th, MedTech Innovator hosts its Los Angeles Pitch Event at California NanoSystems Institute, UCLA. The event features pitches from pre-selected companies as well as networking and a panel highlighting MedTech Innovator success stories. 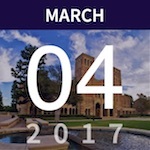 MedTech Innovator has partnered with UCLA to run our first hackathon! Inventathon is a competition to create and pitch the best solution to a given medical need. The end product can be an app, device, website, conceptual drawing, or anything else that exemplifies the concept. 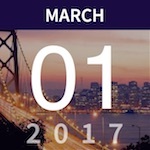 On March 1st, MedTech Innovator hosts its San Francisco Pitch Event at Mission Bay Conference Center, Start-Up Sessions at the Digital MedTech Conference. Presented by MedTech Innovator and AdvaMed Accel, Start-Up Sessions offers pitches from pre-selected companies as well as other unique opportunities.